Singer Lukas Graham certainly had love on the mind when he enthusiastically agreed to help a fan propose at one of his recent shows. The line, of course, was taken directly from Graham’s smash 2018 single, “Love Someone.” The song itself written for the love of his life, Rillo Schwartz, after the couple had welcomed their daughter, Viola, in October 2016. So much so that the high school classmates, who started dating in 2013, reveal to The Knot that they are now engaged and planning a wedding. Watch the heartwarming footage above and secure your ideal wedding vision by starting with The Knot’s Style Quiz, here. 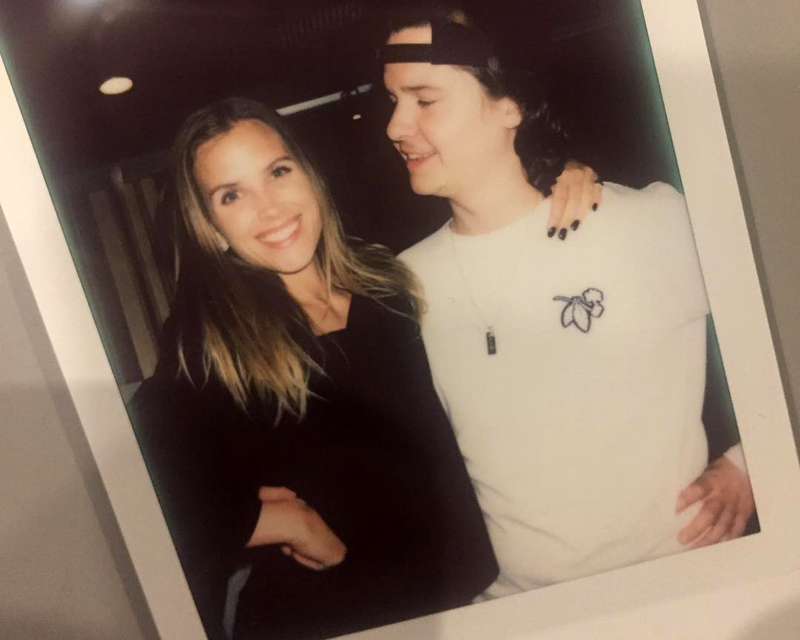 Be the first to comment on "Exclusive: Lukas Graham Is Engaged to Longtime Love Rillo Schwartz"